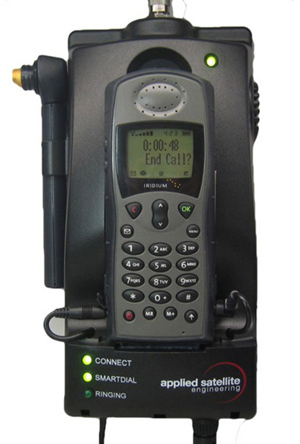 This 9505A Docking Station is designed for military and US government customers to use their Iridium 9505A phones equipped with Secure Module (sleeve) in vehicles, on vessels and indoors. *Iridium Secure Module is sold separately by DISA or General Dynamics. Restricted availability to US DoD and US government customers only.